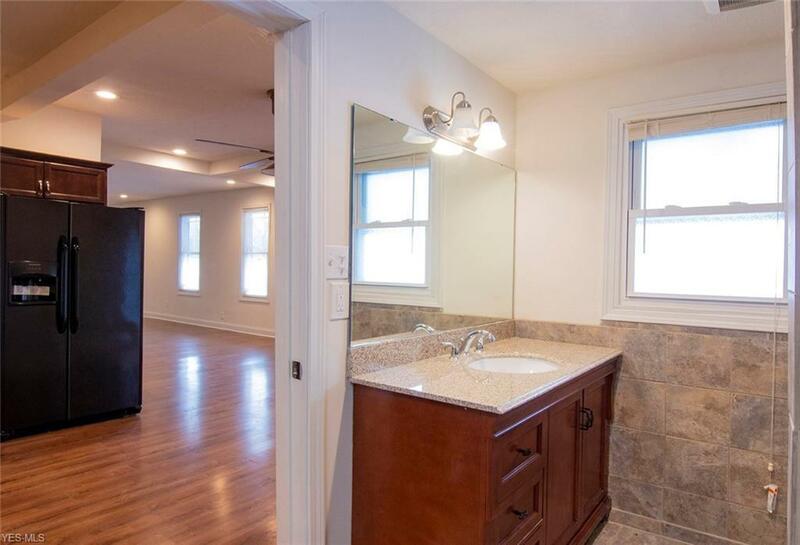 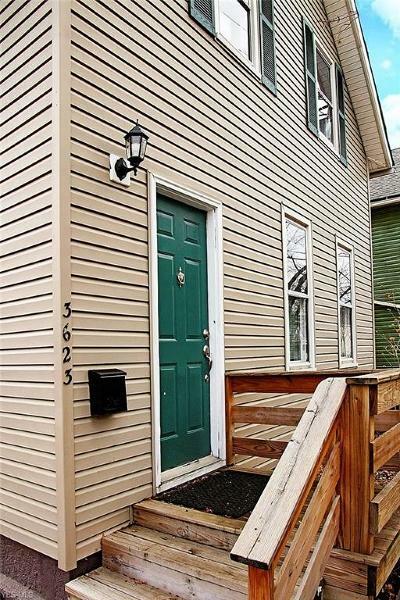 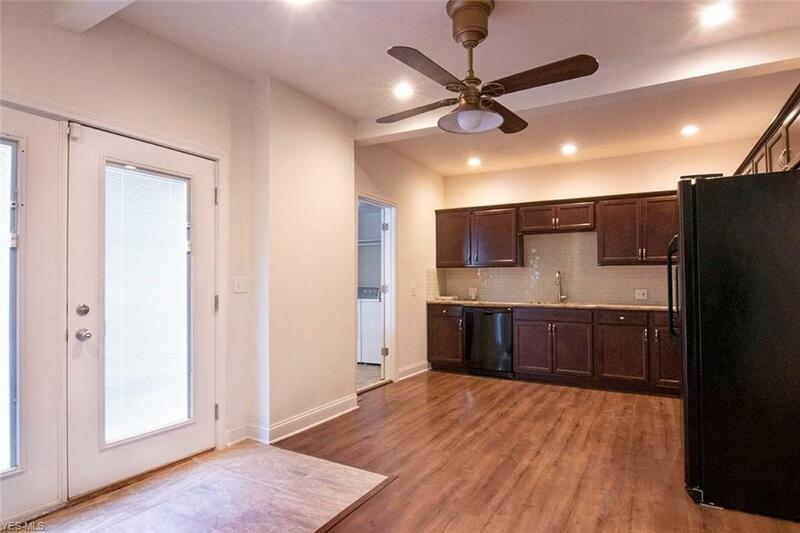 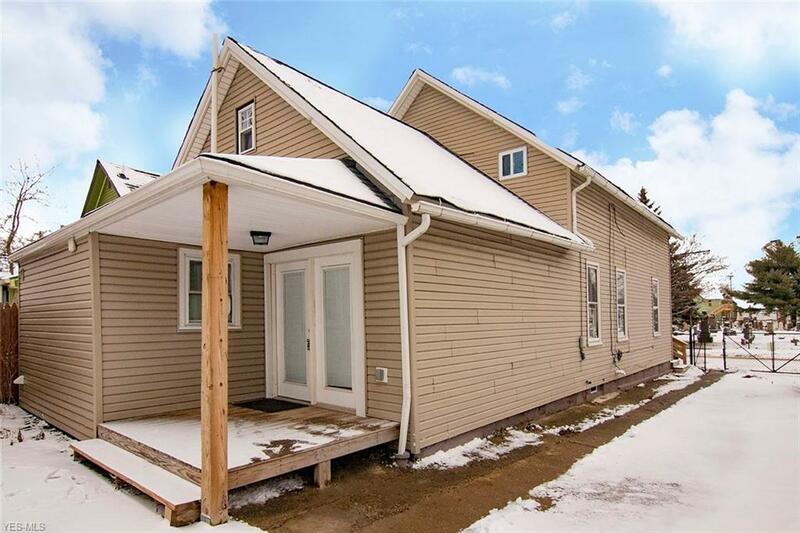 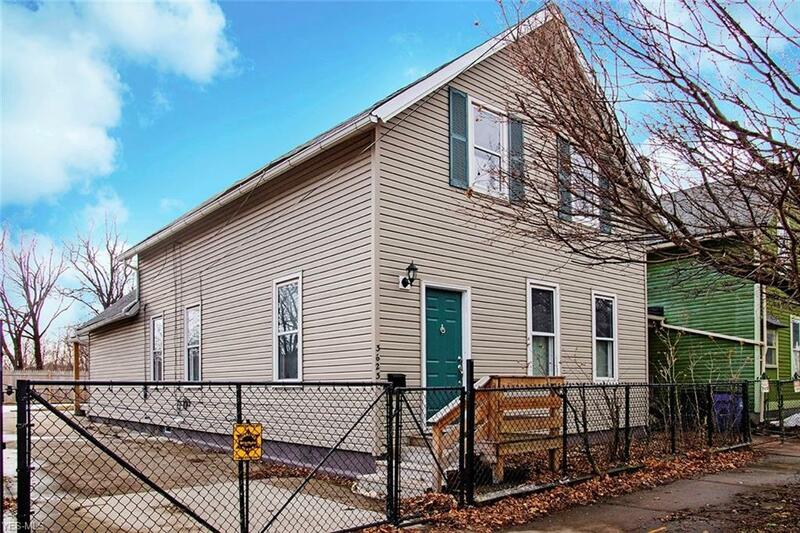 Renovated, re-imagined Ohio City workers bungalow with tax abatement. 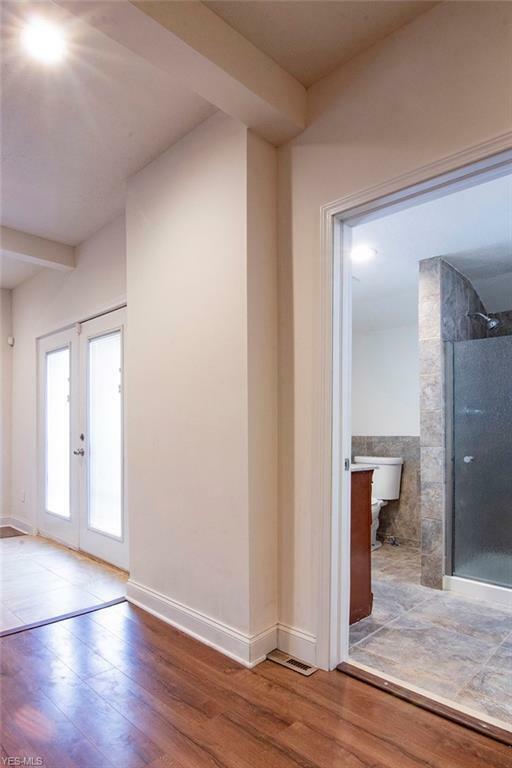 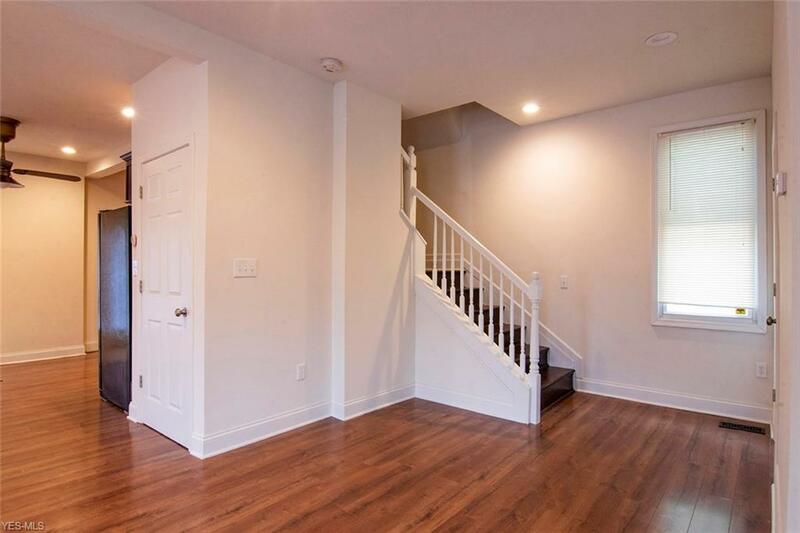 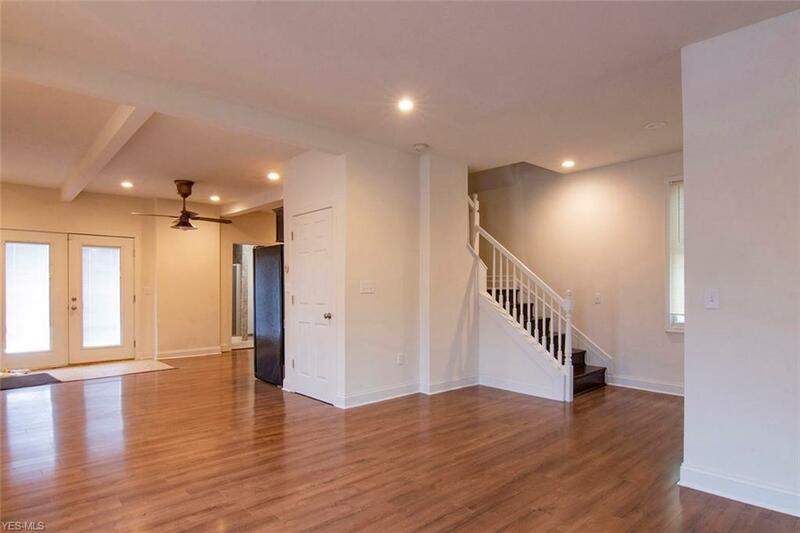 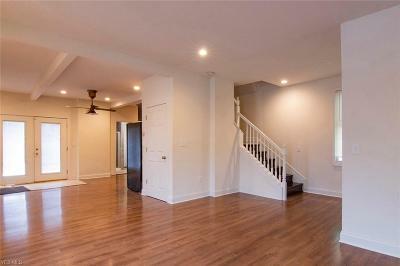 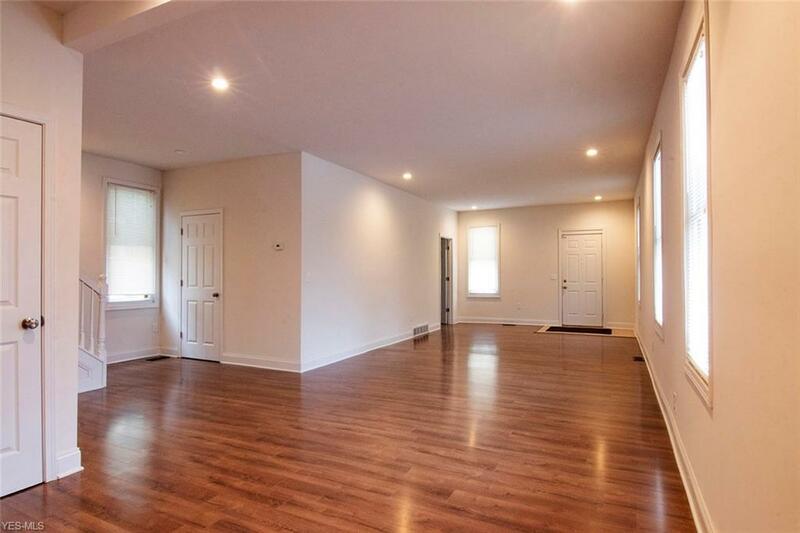 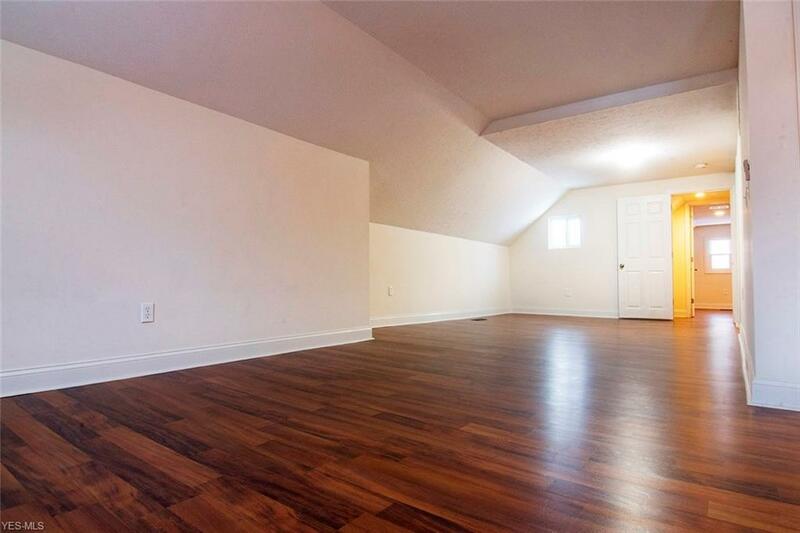 Nearly 1, 800 sqft includes an open first floor plan with tall ceilings and a giant 2nd floor master suite. 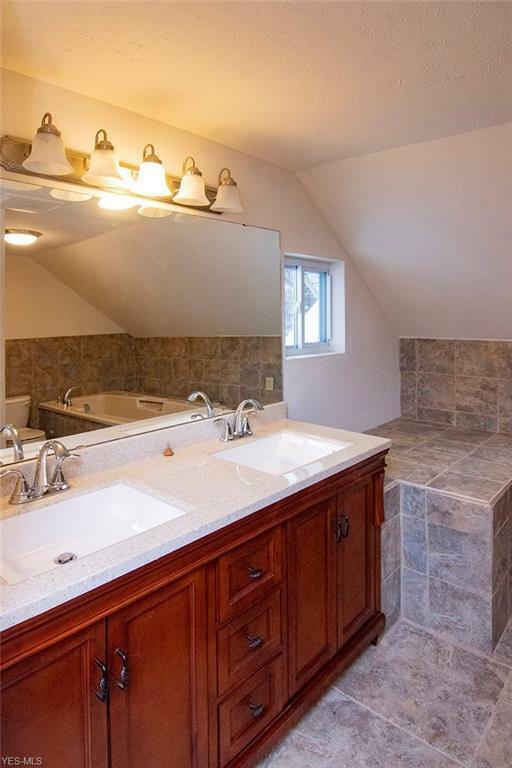 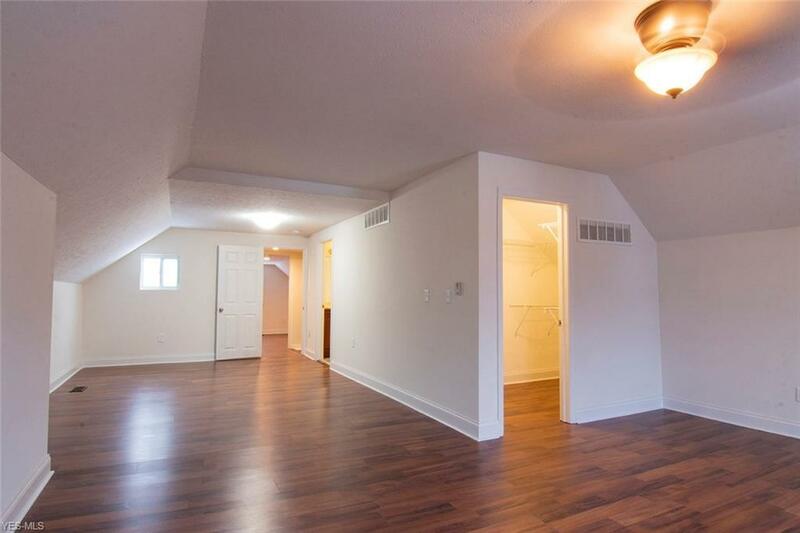 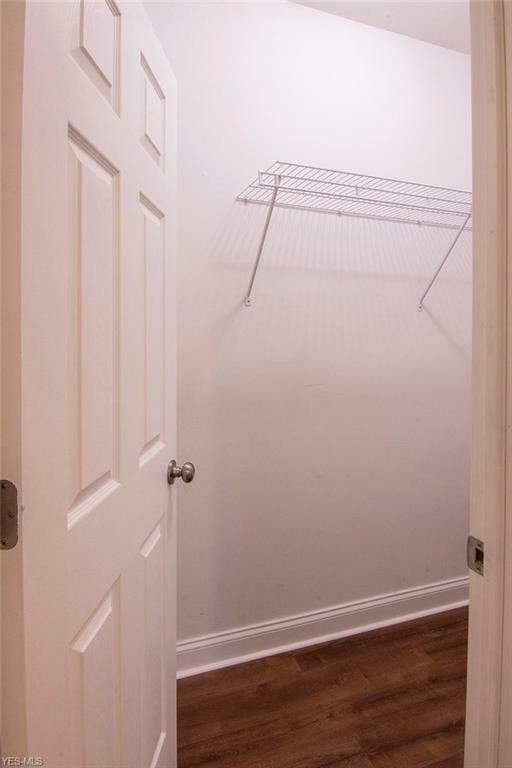 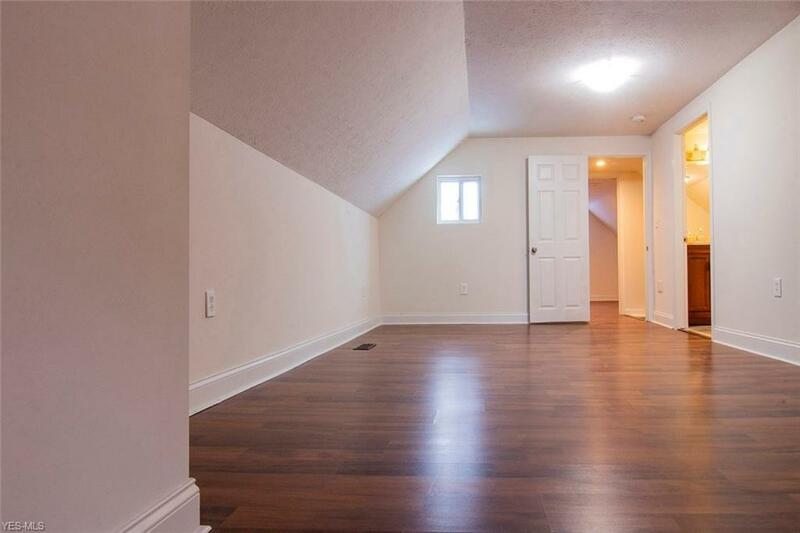 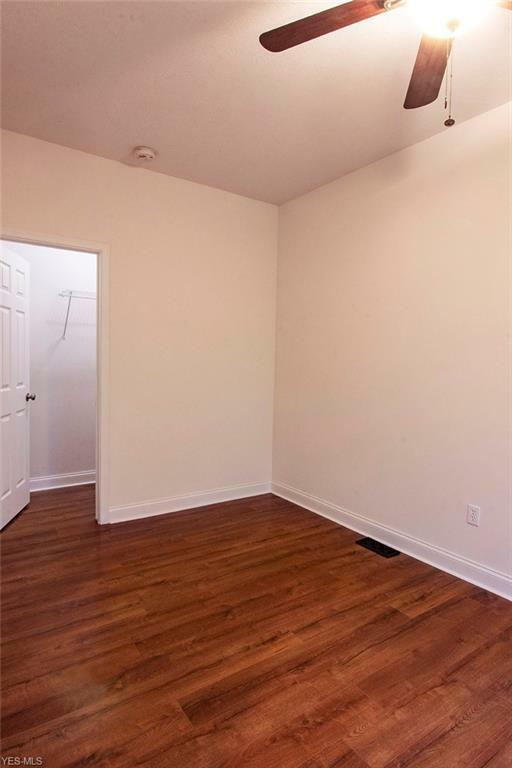 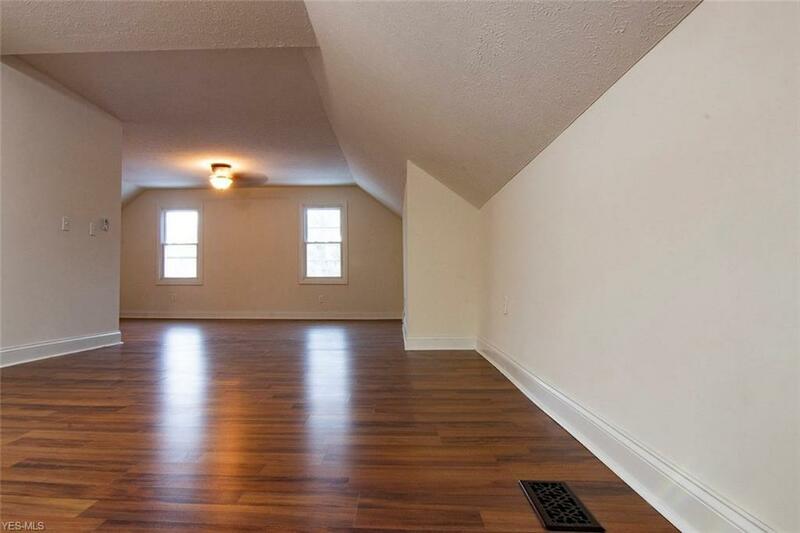 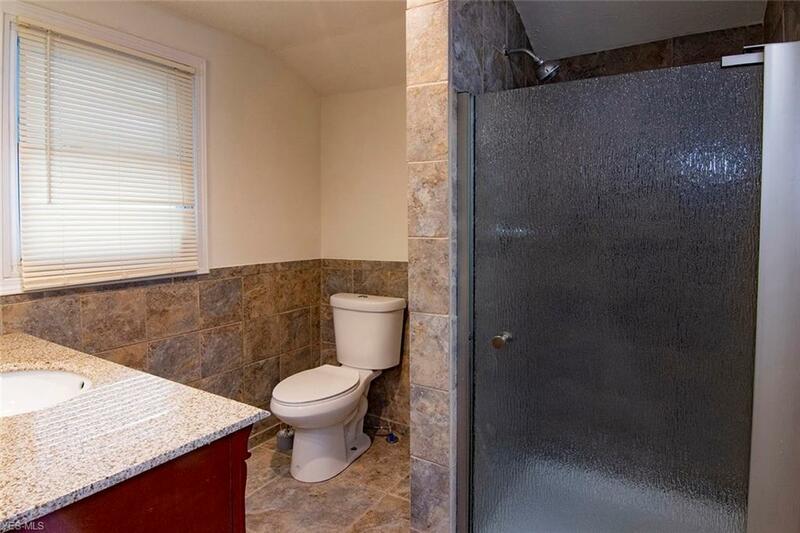 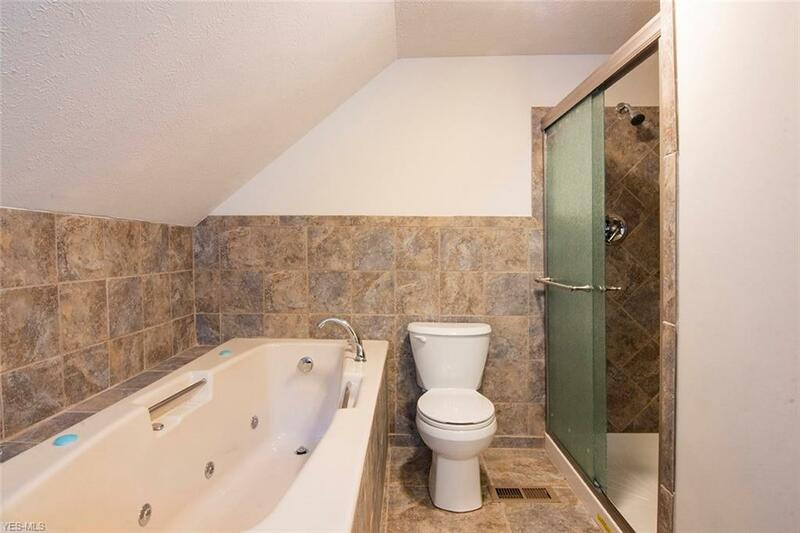 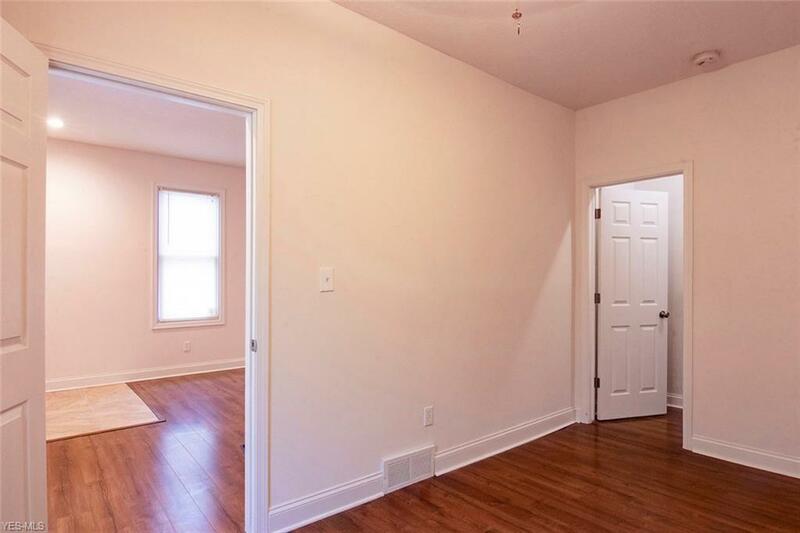 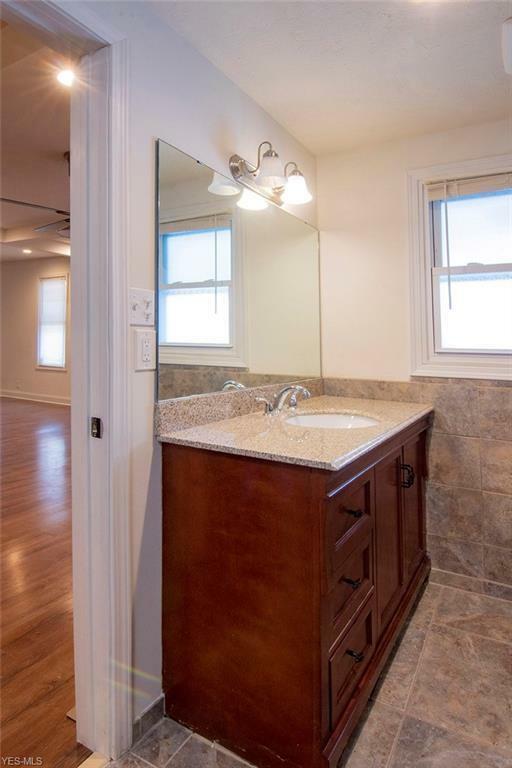 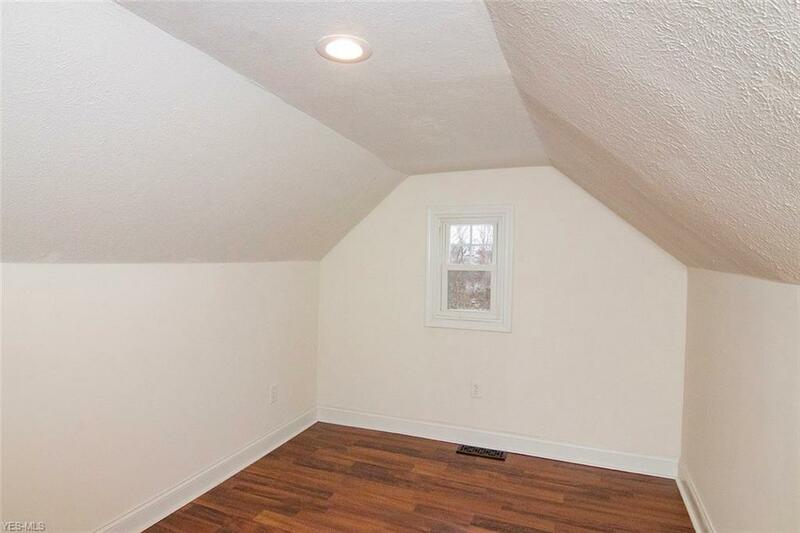 Generous closet and storage space throughout. 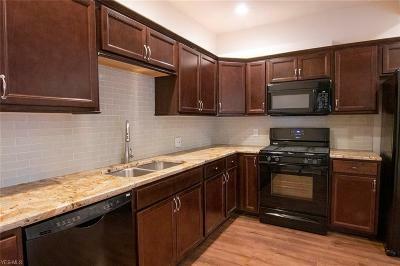 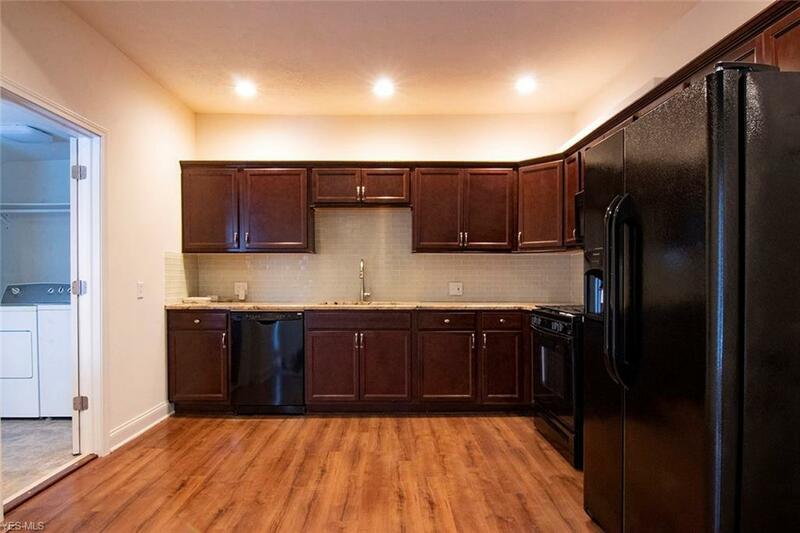 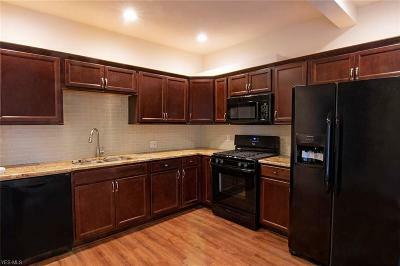 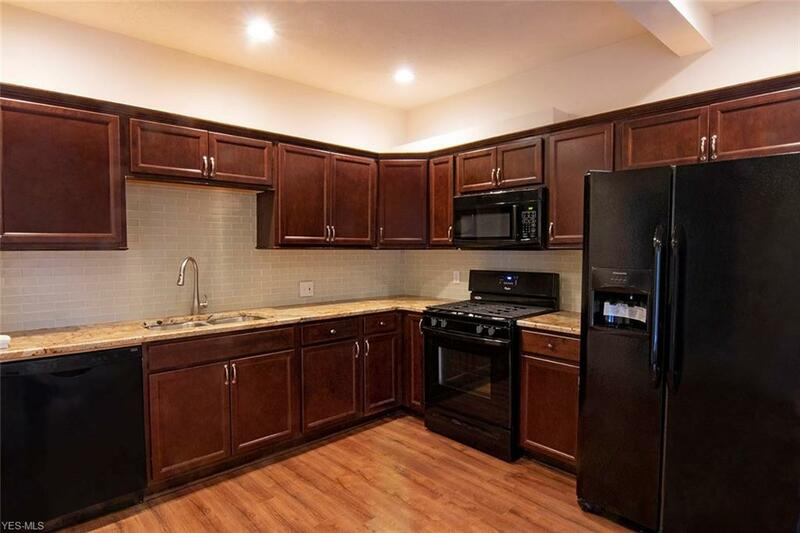 The all-new kitchen features granite counters and includes all appliances. 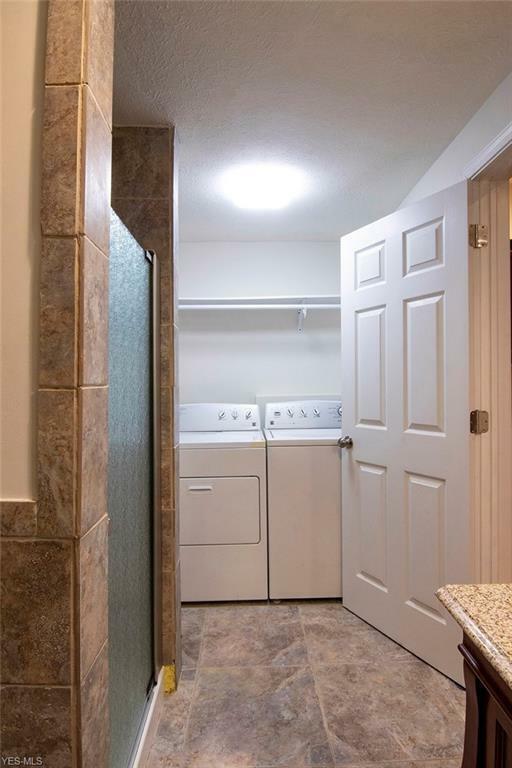 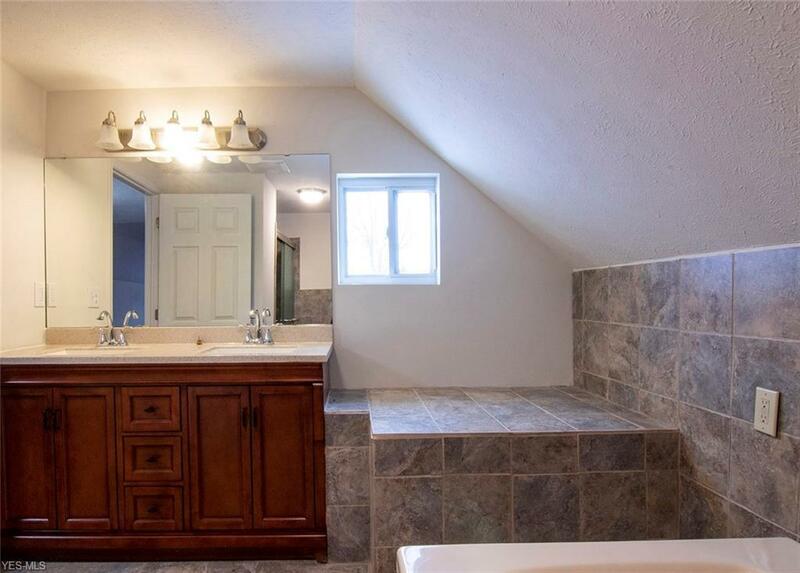 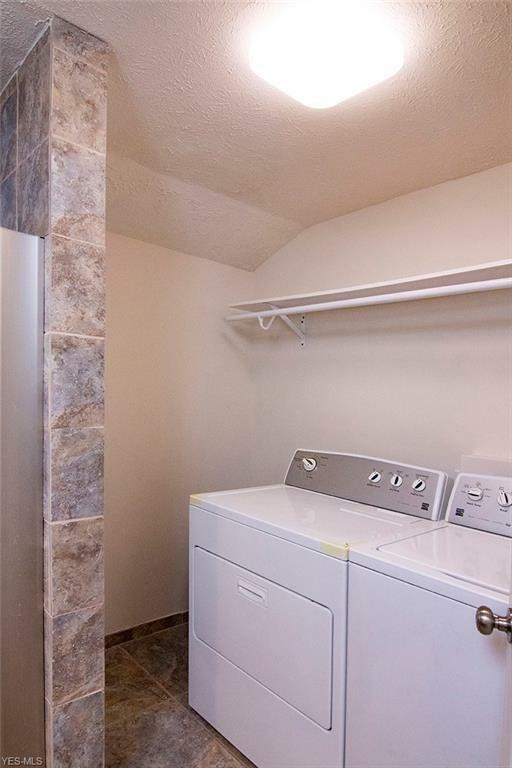 First floor full bath and laundry with washer and dryer. 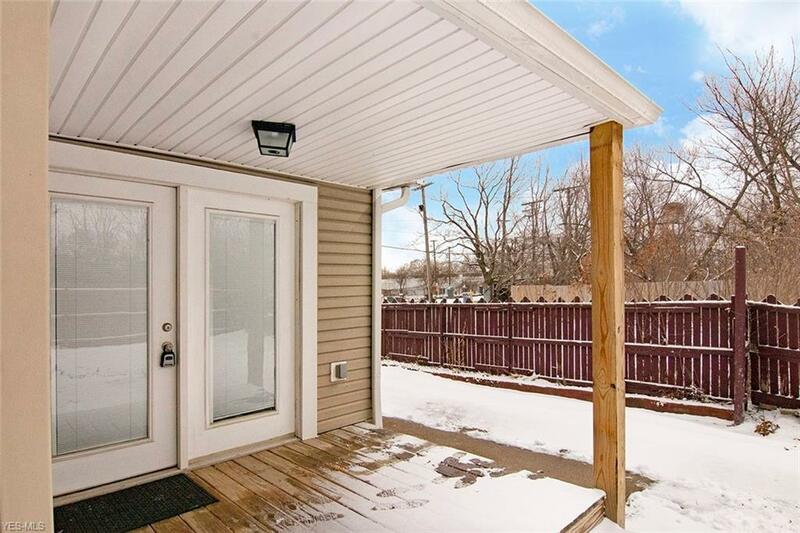 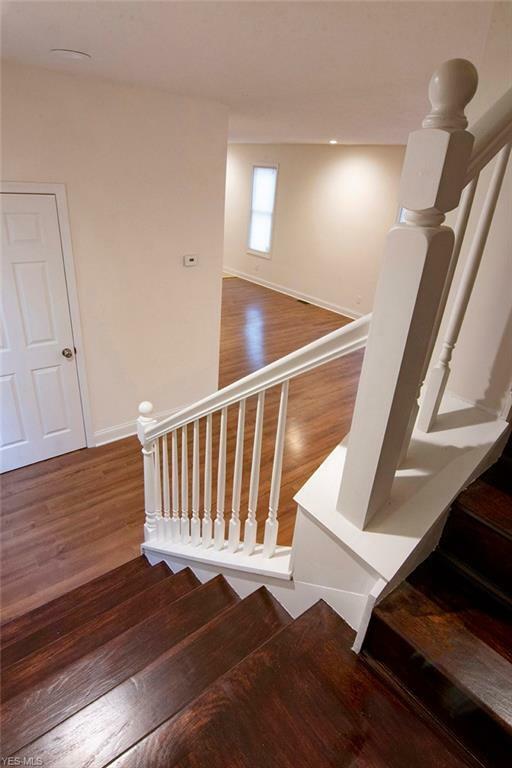 New laminate floors throughout, new fixtures, windows, siding, roof and mechanical systems. Area in the midst of a building boom of new and renovated single-family homes. 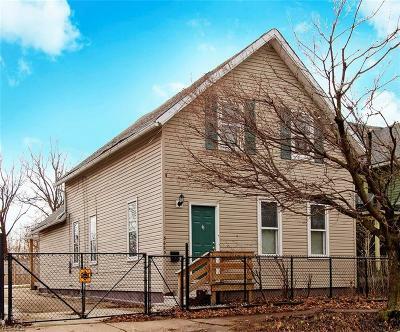 Walkable to Lorain Ave and market area businesses.